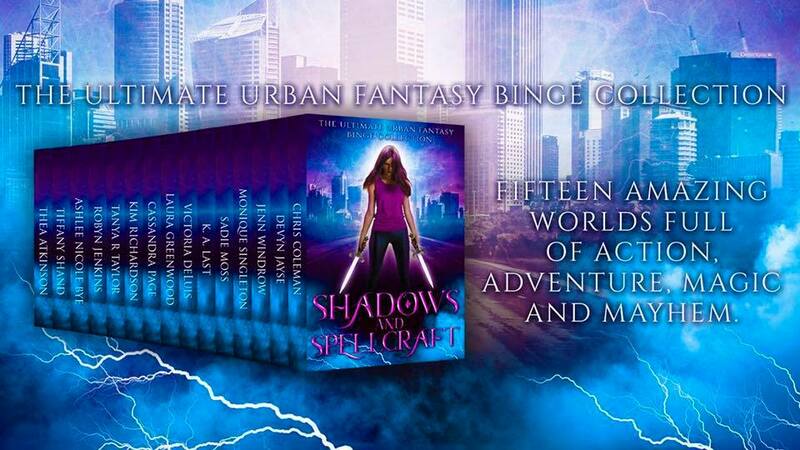 Shadows and Spellcraft has your copy of Magic Runes by Devyn Jayse plus over a dozen more reads at the amazing pre-order price of $.99! Order your copy today! 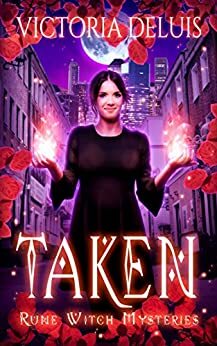 When Carmen successfully removes a spell from a bewitched human, she never thought she would get ensnared in an ongoing Supernatural Bureau of Investigation case. Her life is already complicated by trying to stay hidden from her powerful family members, Carmen can’t afford the attention of joining the investigation but the SBI insist on her involvement. Add an annoying (but hot) SBI agent and her life is getting more difficult by the day. Can she help the SBI without exposing her identity? Devyn Jayse is an author of fantasy and magic novels. When Devyn is not scribbling ideas in her journal for her next project, you’ll find her planning her next travel destination. Shadows and Spellcraft has your copy of Dark Hunt (Shadow and Light book 1) by Kim Richardson plus over a dozen more reads at the amazing pre-order price of $.99! Order your copy today! Kim Richardson is the award-winning author of the bestselling SOUL GUARDIANS series. She lives in the eastern part of Canada with her husband, two dogs and a very old cat. She is the author of the SOUL GUARDIANS series, the MYSTICS series, and the DIVIDED REALMS series. Kim’s books are available in print editions, and translations are available in over 7 languages. Terrifying family secrets that lead to murder! ** An exciting adventure in a best-selling series! Clyde was now standing a little more than a foot away from him and wondered why the boy didn’t look quite like… the boy. **Mira and Rosie Cullen can’t help but attract the undead, but in this spooky tale, a mere black-out can mean the difference between life and death. Will the Cullens be doomed or will Mira and Rosie uncover the harrowing mystery just in time?